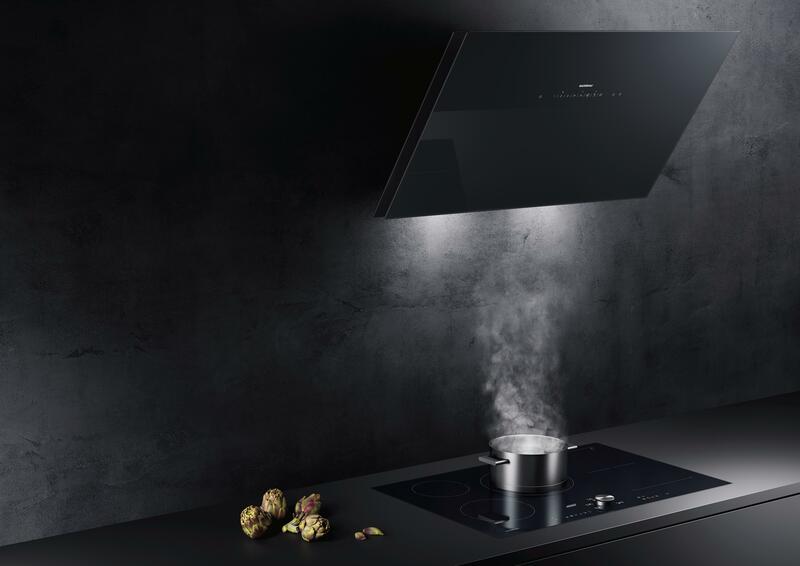 Gaggenau presents new wall-mounted hoods in the ventilation 200 series. 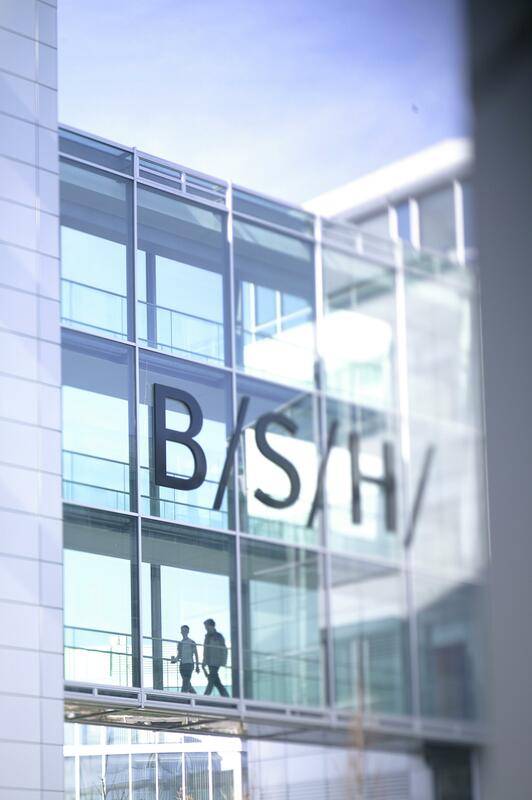 Gaggenau’s ventilation expertise is hidden within the aesthetic clean lines and subtle appearance of the hood’s glass surfaces; not only visually appealing, this is where the powerful technology of noise optimised Brushless DC motors (BLDC) and filters capable of removing odours and vapours from the atmosphere are located. Additional noise insulation and the science of flow-optimised filters deliver the very highest level of performance, rapidly extracting air without turbulence. The result is efficient ventilation at a lower level of extraction, which maintains a quieter environment. The three levels of power and intensive mode give instant full control to the chef, who has the ability to adjust the level of extraction with ease. Or should the chef wish to focus fully on the cooking, rather than the steam, an automatic setting will take care of everything. The hoods can additionally be operated via the control panel on the cooktop. Both ventilation options attach to the wall as a vertical screen above the cooktop area providing the chef with greater headroom and a choice of ambient lighting hues and dimmable options illuminates the space below. Furthermore, the choice of the Gaggenau signature colours of Anthracite, Metallic and Silver for the easy-to-clean glass front, gives flexibility on design options and perfectly complements the 200 series kitchen. Available in 90 cm and 70 cm sizes for the angled hood and 90 cm for the vertical hood, these new products will be available to purchase from Gaggenau partners from March 2017. The Gaggenau wall-mounted hoods in the ventilation 200 series – unobtrusive quiet power. 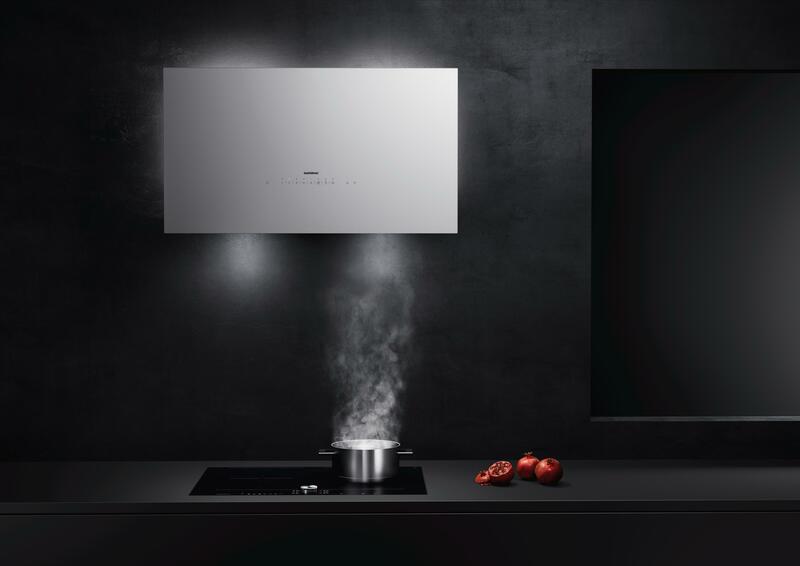 The Gaggenau wall-mounted hoods in the ventilation 200 series – strong design statement.